Originally from Thunder Bay, Bobby Knauff moved to Toronto to attend the Humber School of Comedy. Since graduating, Bobby has performed on The Fresh Meat Showcase at The Second City, SiriusXM Radio’s Laugh Attack on several occasions and has had numerous appearances on MTV Canada and MuchMusic. 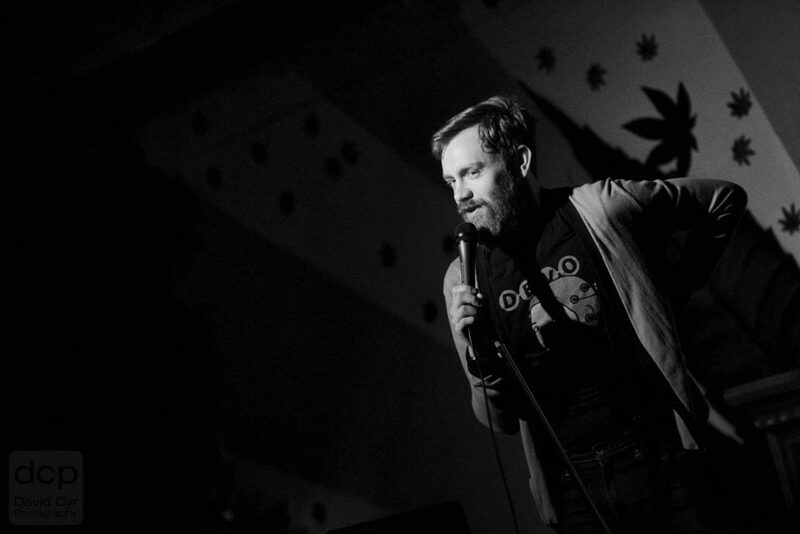 Bobby has also been a part of the NXNE Music and Comedy Festival and JFL42 in Toronto, was a semi-finalist in SiriusXM Radio’s Canada’s Next Top Comic in 2013 and won the 2012 Toronto Comedy Brawl, which began with over 200 comics and most recently won the 2018 Comedian of the North. Bobby is also one half of the sketch duo “The Two Sues” with Josh Stone and has appeared in dozens of commercials and TV guest roles. Bobby enjoys talking about his minor accomplishments in the third person and also enjoys the company of cats over people.